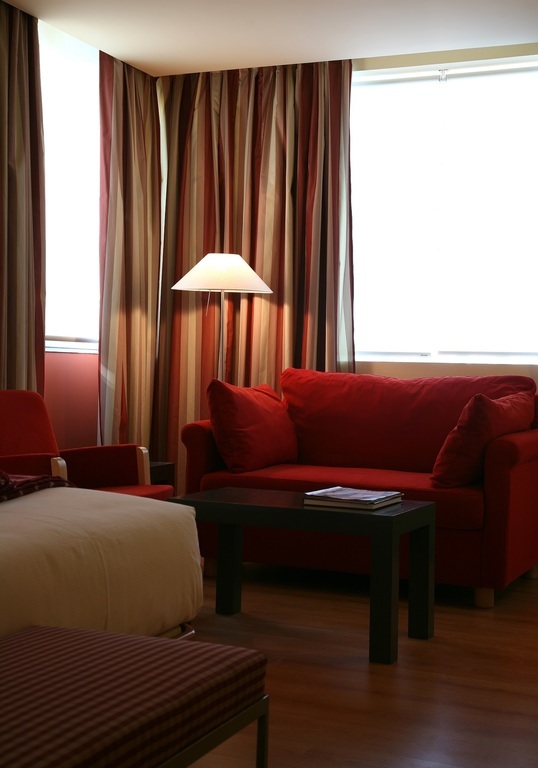 Triple Room - T3 Tirol (Moncloa) . Madrid. Superior room The superior rooms in the centre of Madrid of the T3 Tirol Hotel stand out for their living area with a sofa or an armchair, their contemporary-style decoration and their complete equipment, designed for hosting from 1 to 3 guests on holiday or business in Madrid.